Divorce in later life: what do you really need to know? We blogged earlier in the year about the challenges for older people going through divorce and it sparked some healthy debate with colleagues about what is the key advice we need to give to the older generation. We know from the statistics that there is a rise in older couples splitting up – silver divorce as it is termed. 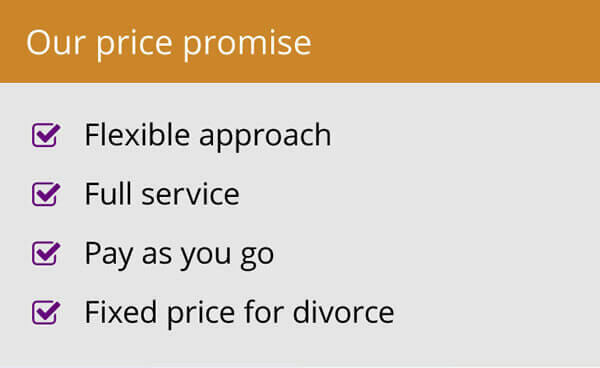 What can we, as divorce lawyers, do to help? What do these older clients really need to know? What specific obstacles will they have which young couples may not need to worry about? So I thought it perhaps worth exploring further. The first thing that sprang to mind is the importance of knowing the current divorce process. They may have divorced before or have horror stories from friends and family. The process now is more straightforward and they may not be aware, being less inclined to use the easy access research materials most of us take for granted. We cannot assume knowledge and need to put them at their ease. It is important to remember what is more likely to be on the older person’s mind. For instance, it is common to have a wife in her 60s worried about how she will manage financially. On the other hand, the husband in an older divorce is more likely to be dwelling on whether he gets to keep the pension he has worked for. Neither party may be fully aware how a financial settlement is reached or that a pension forms part of the matrimonial assets to be shared on divorce. Of course, this may not be their first divorce. It could be their second, or even third. A previous split may already be making demands on available assets and affect what goes into the financial pot. This may also mean that the most recent marriage is shorter, which again has an impact on property and assets. The couple and their lawyers will consider entitlement and need in terms of the division of assets. If, for instance, a husband has brought much more to the short marriage in terms of his assets and, on divorce, his wife’s financial needs have been covered in an agreed settlement, the husband will take more with him from the marriage. With older divorcees, children issues are less likely to be an issue. There are far fewer dependent children. They will mostly be grown up, moved out and may have families of their own. So the whole discussion around residence for children and financial support for them is less likely to figure in discussions. That said how to tell their grown up children that they plan to divorce may be no easy task for an older couple. 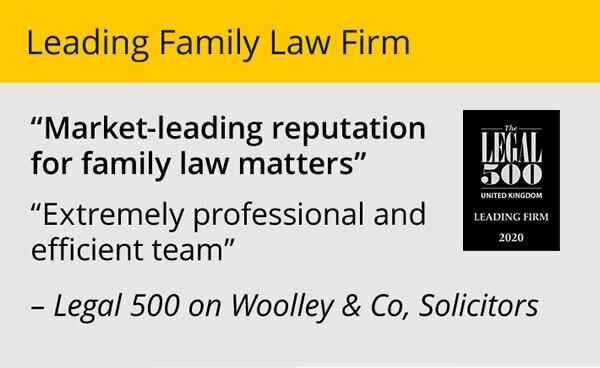 It is also important that family lawyers encourage older divorcing couples to communicate. In my experience, they tend to have less to do with each other as they don’t need to sort the children and can afford to live apart straight away. They can then be less inclined to mediate, preferring to talk through lawyers, not understanding that other options can be more cost effective. It is vital we ensure older couples are properly equipped to navigate divorce in the 21st century. 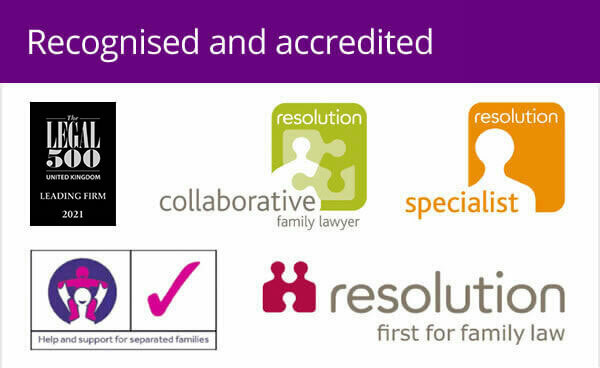 A lot of that is education and engaging a family law specialist in the first instance is key to starting that process.